John Hills Ad.Cert ED&CP, Ad Dip. ISS, LCGI, MsyI. 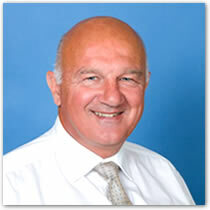 The owner and Senior Consultant of Jupiter 2000 has a wealth of experience and qualifications gained over 30+ years with Essex Police as a Crime Prevention Officer, Counter Terrorist Crime Prevention Officer, Force CCTV Liaison Officer and Senior Architectural Liaison Officer. Jupiter 2000 not only utilises the experience of its staff, it can also rely on a number of equally qualified and experienced associate security and fire specilists, trainers and consultants working in the security industries. Call us now on 07716 860664 or request a call back. Today Jupiter2000's principles are the same has they have always been. To help protect your family, home and business whilst maintaining our professionalism and integrity. 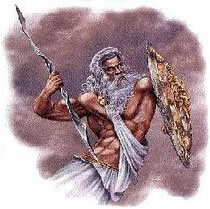 Jupiter was a god of law and order and the protector of the Roman state, the Roman people and the family. He was especially associated with oaths, treaties, alliances, and moral obligations.